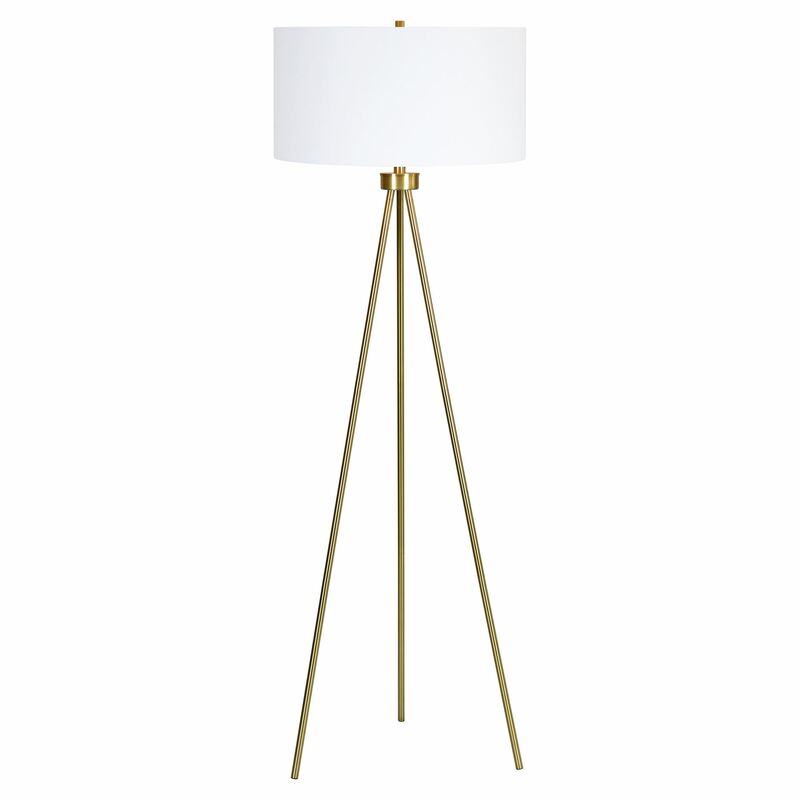 A beautiful simple floor lamp in antique gold with an off white cotton shade. Add some light to your next project with this beauty. 20" x 20" x 60.5"